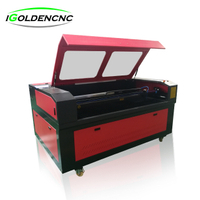 Besides EVA foam, CUTCNC digital cutter machine can cut many types of foam, such as closed cell foam, rubber foam, foamex, foam core, KT board, EPE foam, polyethylene foam, PE foam, PVC foam, etc. 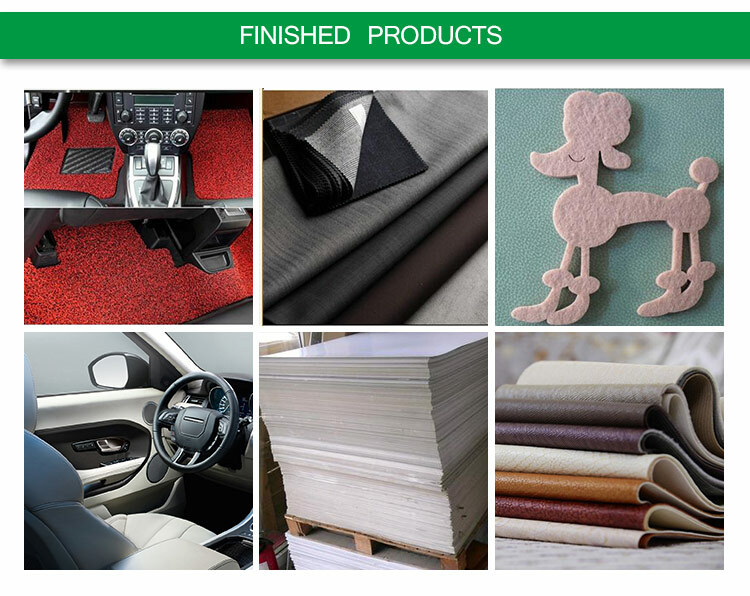 It's widely used for packaging protection, advertising display, termal insulation, model & mock up making, puzzle and pattern cutting, etc. 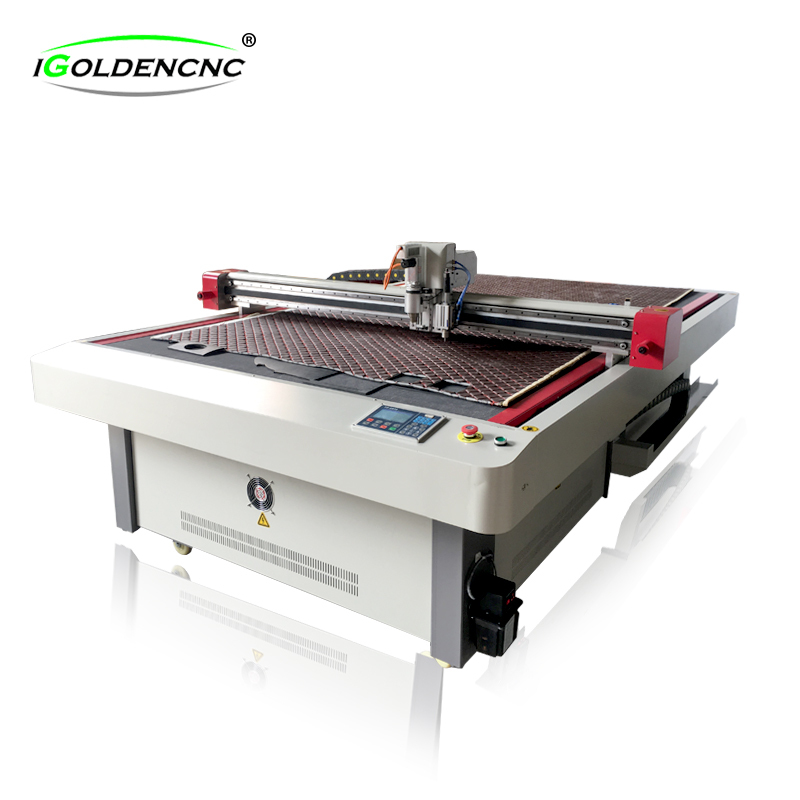 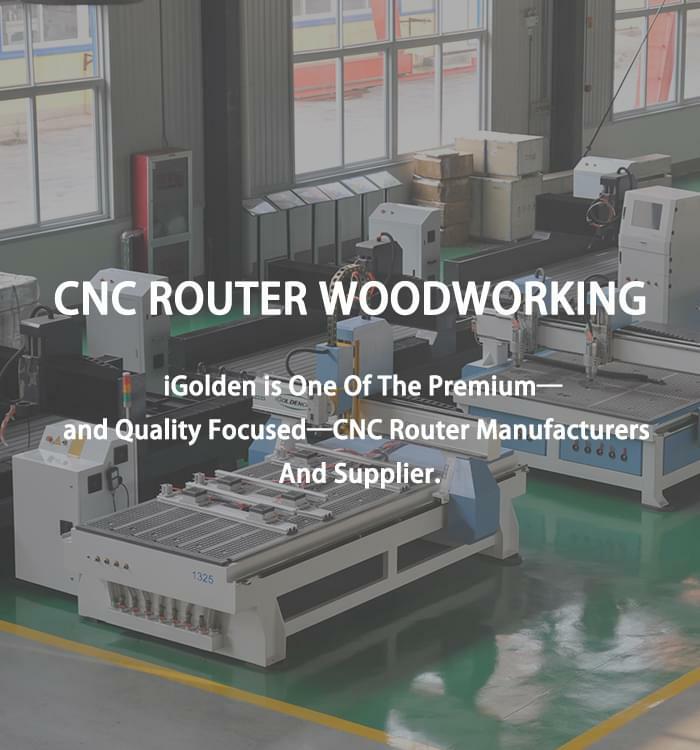 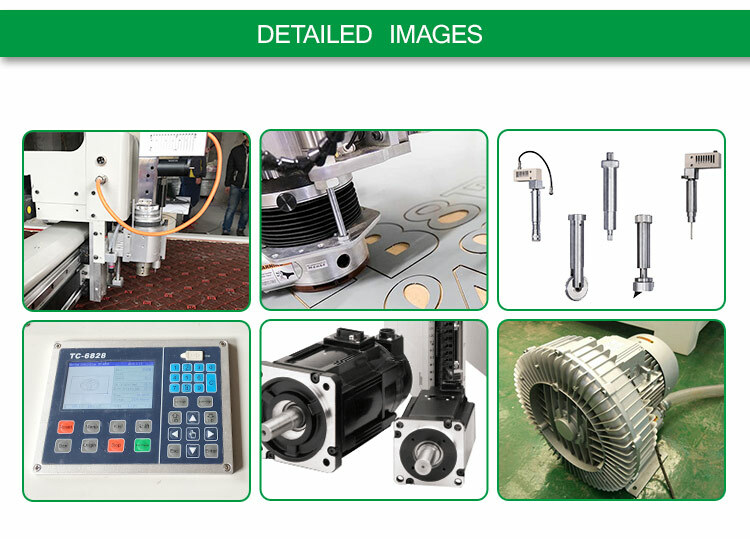 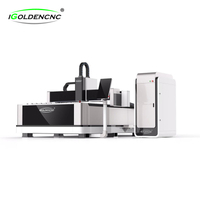 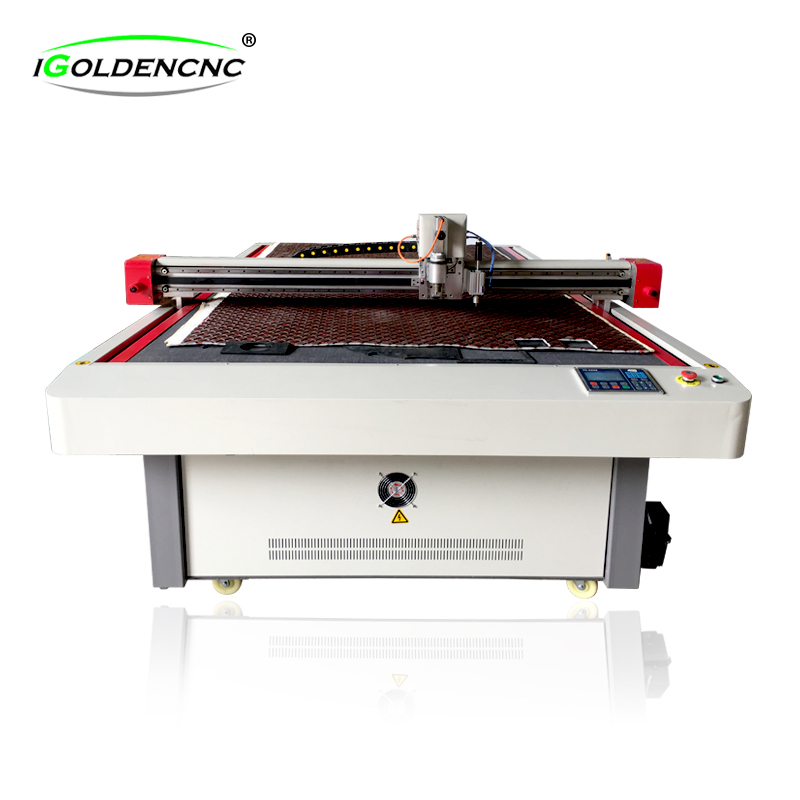 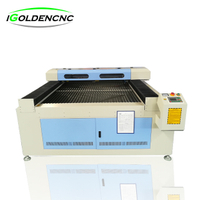 Using cnc knife cutting technology, our digital cutter machine has no burning and totally environmently. 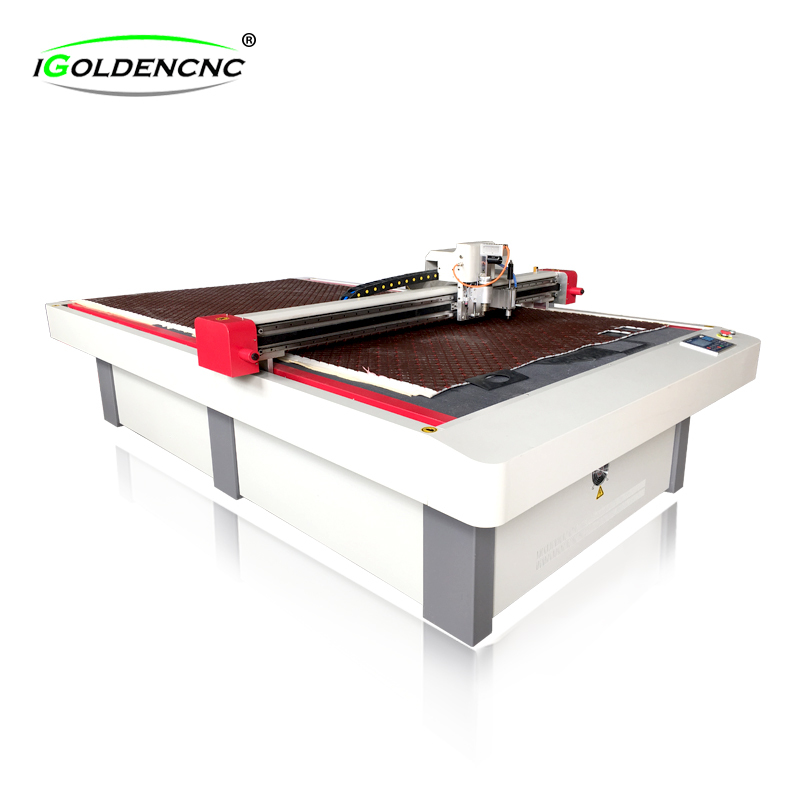 It's equipped with plotting pen, oscillating cutting tool, creasing tool, and drag knife tool to meet customers' different requirements. 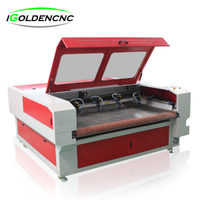 The heavy duty drag knife tool is available for special materials of the sign making industry.